Richard Gerstl was an Austrian painter and draughtsman, whose psychologically insightful portraits anticipated German expressionism and used pastels as in the works by Oskar Kokoschka. He had an affair with the wife of composer Arnold Schoenberg, Mathilde. 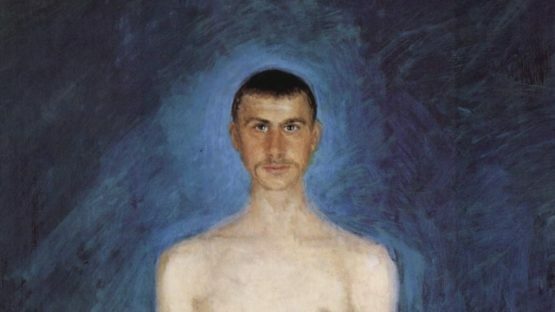 The artist, born in 1883 in Vienna, committed suicide at the age of 25, due to isolation from his associates, the lack of artistic acceptance of his non-secessionist painting style and the loss of Mathilde.